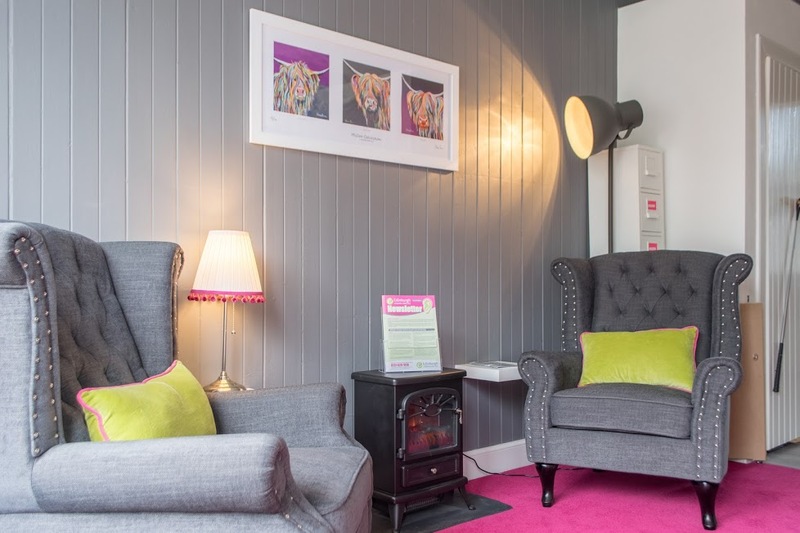 We are an independent, family run hearing healthcare practice with state-of-the-art premises in Corstorphine, Gullane and more recently in Auchterarder. 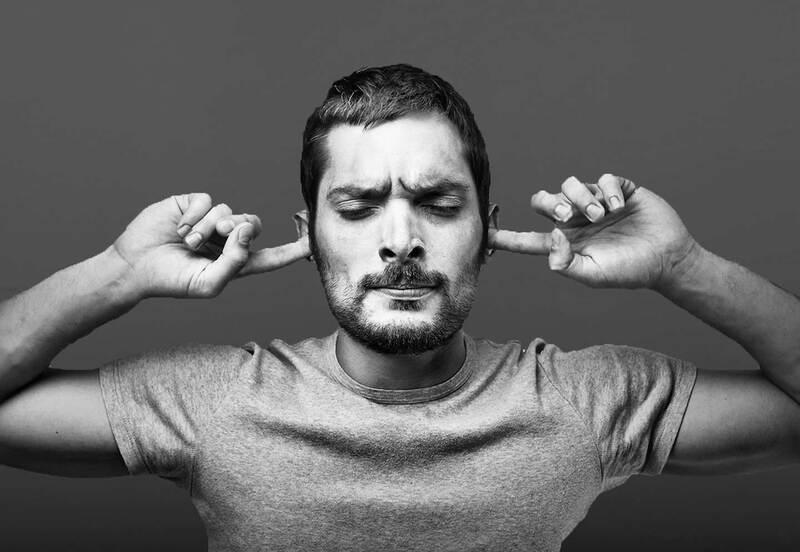 We are committed to providing the very best hearing aids combined with unrivalled aftercare to help you on your journey to better hearing.We have over 25 years experience providing custom solutions for people's hearing needs, we are confident that we can do so for you. 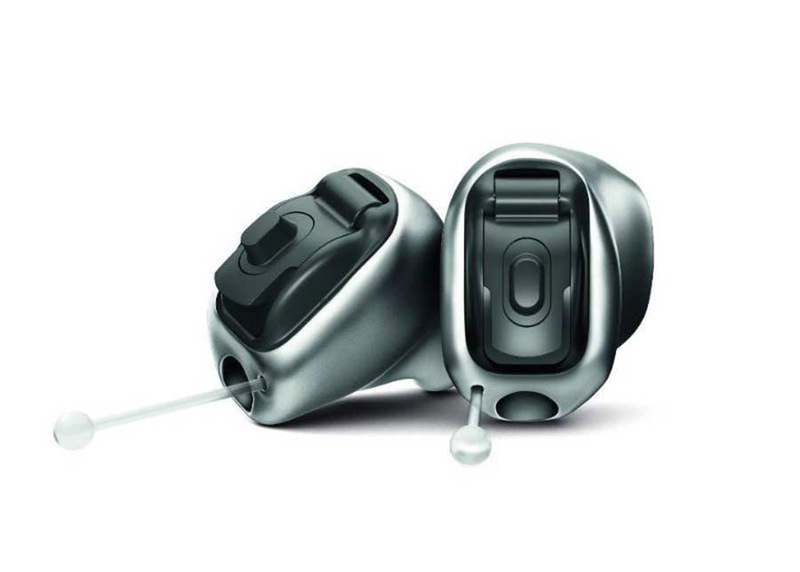 Only the most modern manufacturer branded hearing aids from the leading manufacturers in the world. You can be sure that you are getting the latest and best possible solution for you and your needs. Combined with outstanding service. We guarantee it. 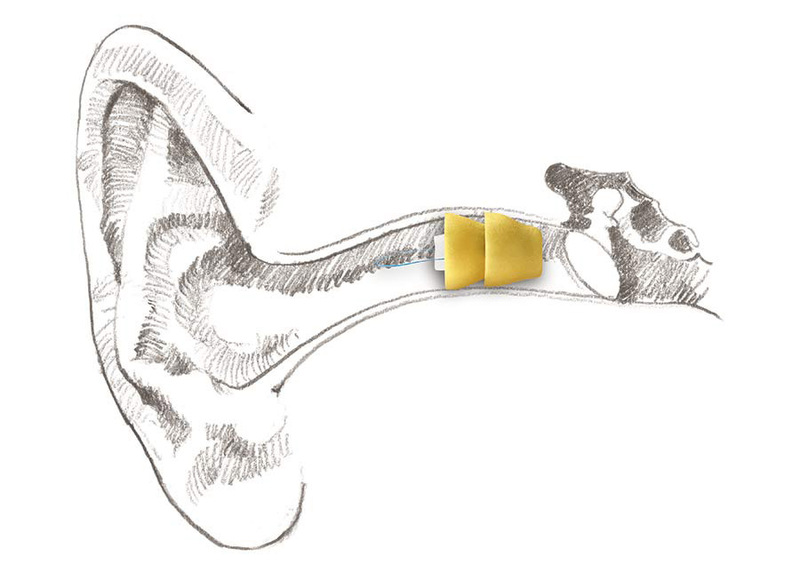 The Lyric is an invisible, extended-wear hearing aid, which is designed to be worn 24 hours a day, 7 days a week. It is truly invisible, being placed deeply in the ear canal.It can also be worn for months at a time. 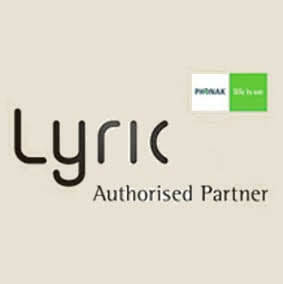 Is The Lyric Hearing Aid For You? We have taken the greatest care to ensure we offer outstanding clinical level care using the very best equipment available. We have also ensured that we have taken the same level of care to ensure the Practice surroundings are pleasant, welcoming and comfortable. We have always felt that this is important, the level of clinical excellence speaks for itself, but we also know that to get the very best test results our Patients need to feel completely at ease. This allows us to build a relationship with our customers, a relationship that allows us to meet their needs. 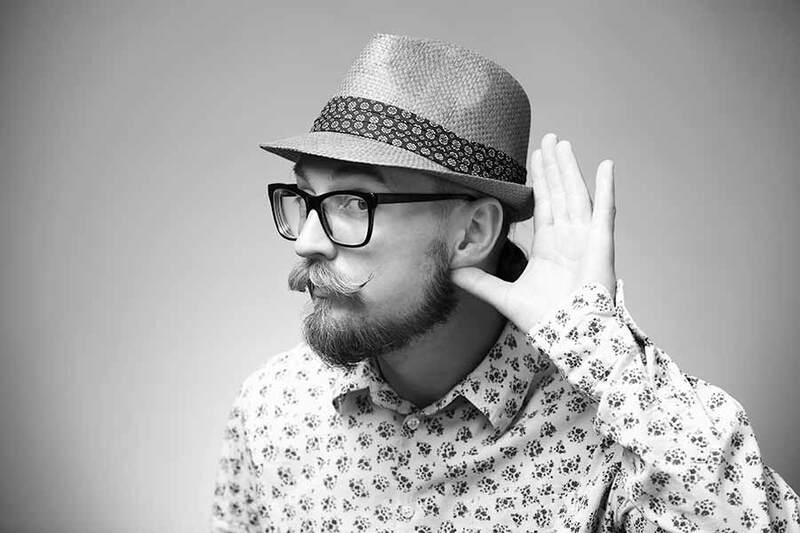 Better hearing for you is based not just on your test results, it is also based on your lifestyle needs. We can only deliver that when you are comfortable enough with us to discuss them in detail. As an independent, family run hearing healthcare practice we are committed to providing the very best hearing aids combined with unrivalled aftercare to help you on your journey to better hearing. 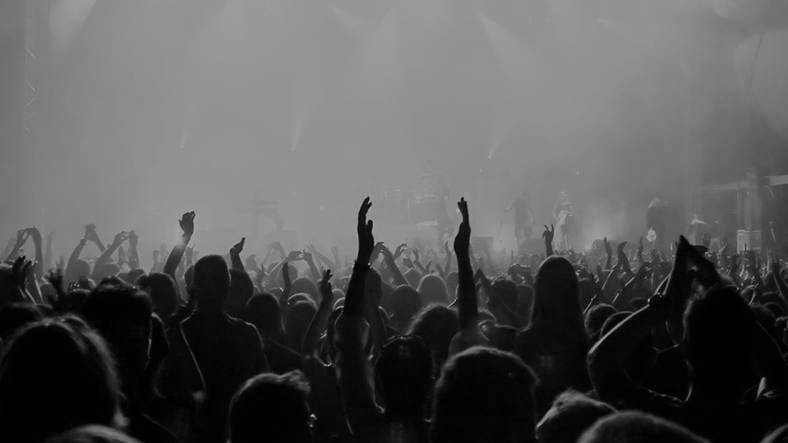 We have over 25 years experience providing custom solutions for people's hearing needs, we are confident that we can do so for you.